The DDI Development team is dedicated to turning your raw business idea into a competitive software product. We will provide a proper development service, no matter whether you represent a solid and successful company, seeking further scale, or you are a startup enthusiast. Custom solutions always exceed off-the-shelf products as far as they are created specifically to match your business requirements. 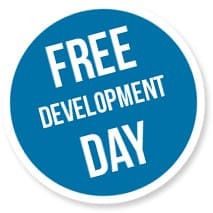 1 development day for free. We will not hesitate to provide you with one day of free work in order to prove our proficiency level. Being sure of our expertise you can trust us with further development of a complex and scalable software solution. We tend to build confidential and long-term cooperation. Transparency policy. 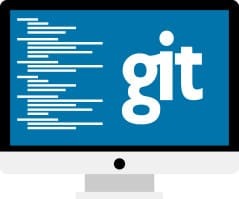 The source code of the project will be stored on Git repository, so your technical staff is welcome to monitor all the changes and share concerns as the development goes on. You will also be granted with the access to a testing server, task and issue tracking tools we use. Direct communication with developers. You are not bounded by discussing the project with the manager only. 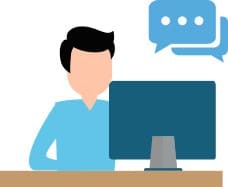 Developers are always available for a conversation and help in order to specify your needs. You won't face a language barrier in English. Adaptive software development services. Our company sticks to Agile principles. That means we are tolerant to changes and clarifications in the midst of a project lifecycle. Thus, you are not crucially tied to primary specifications that turned out to be a bit different from what you had expected. Free bug fixing. You won't be abandoned as soon as the product is released. 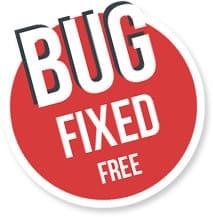 The DDI team provides maintenance and keeps fixing bugs for free after the system launch. The support program also covers other aspects of the project lifecycle. Free server tracking. We provide you with tools that monitor all the processes going on a server. You'll always be aware of essential statistics, current server load, and the memory consumption. The major environments we are developing with are the Django (the Python language) and the Symfony (PHP) frameworks. 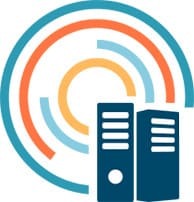 Currently, we perform MySQL, PostgreSQL, and MongoDB database deployments. The DDI Development front-end experts are using HTML5, CSS3, jQuery, Angular JS, and Bootstrap. 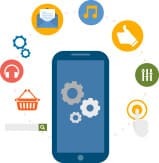 Mobile applications can be created both for Android and iOS platforms with the use of Java and Obective-C respectively. We also apply the Open GL interface and the Phonegap framework. If you have an app and you seek a chance to make it cross-platform, the our team is ready to perform porting. 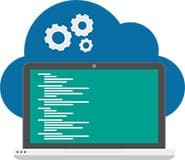 Cloud solutions involve Google App Engine, Microsoft Azure, and Amazon Web Services. 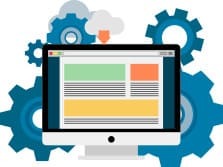 Our company keeps its steady growth, that's why the provided custom software development services are not strictly limited by the technologies listed above. Expert recruitments are an ongoing process, performed to broaden and diversify our professional competence. 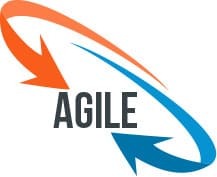 DDI Development follows the Agile lifecycle principles to meet the modern demands for project adaptation along the creation way. General analysis and planning. Planning tasks correlate with general project scope and the time required. All specifications are defined the way for them to be subsequently adopted in accordance with possible changes in your requests. Designing in sprints. The whole process is divided among several sprints. Each sprint is a development phase based on the iterations model, which combines three major steps: ask defining, implementation and testing. 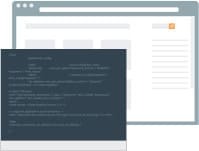 Every functional release can be deployed separately and tested by your personnel or actual users. Tasks regarding further adaptation and debugging are either performed within the current sprint or sent to the next one, if they are too time-consuming to be finished immediately. Maintenance and enhancements. We keep debugging and maintenance process after the product launch. We would also be happy to provide you with further upgrades as soon as your business hits scale. Our service approach is to always meet and specify your requirements in a flexible as well as responsive way.